‘It’s harder to hurt someone if you know their story’. Our work sheds light on invisible stories, bringing hidden injustice into the mainstream. These stories make it harder to hurt someone - on an individual, community and policy level. Our work demands best practise, and we strive for generational change. 25 years ago, Big hART was set up as an innovative experiment to find new ways of dealing with disadvantage. Motivated by the closure of a paper mill in the industrial town of Burnie, Tasmania, Big hART began working with the community, creating high quality art to transmit their story. This began a journey that has taken the Big hART model to over 50 communities nationwide. Authentic, high-quality art made by professionals, with communities. The themes we tackle are big – the art is moving, funny, intimate and grounded in the community. We love film, theatre, documentary, events, music, podcast, apps, digital media and more. We employ innovative, emerging and established artists to mentor participants and create award-winning work. Strong, thriving communities through evidence based approaches. The communities we work with may be in the middle of the desert, isolated in the city, or enslaved on the world’s oceans. Everyone, everywhere has a right to thrive, and we love to collaborate with communities, seeing ‘what’s strong’ rather than ‘what’s wrong’ – and working together to strengthen it. We employ talented community builders, designing award-winning projects. Positive, transformational project designs – that are cost effective. The issues we assist communities with always involve both a problem and an opportunity. These opportunities give rise to Big hART projects. The projects are deeply embedded in cultural activity. Everyone, everywhere has the right to be involved in culture, because a cultural voice gives communities the chance to participate in imagining a more positive future, and driving change to get there. Big hART is project based. Our core staff deliver these projects in the field, working alongside a large pool of skilled, highly regarded professionals. Scott co-founded Big hART with friend John Bakes in 1992. 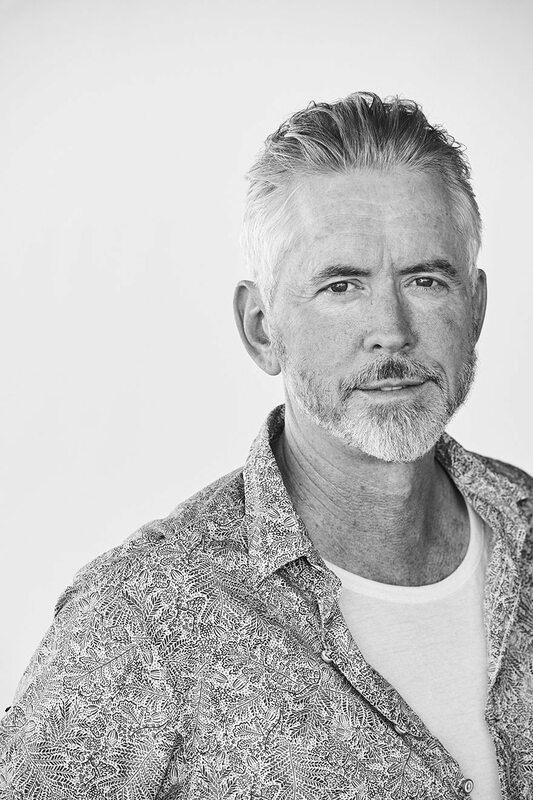 As CEO and Creative Director, Scott leads the overarching vision for all Big hART projects – from pilot through to legacy. 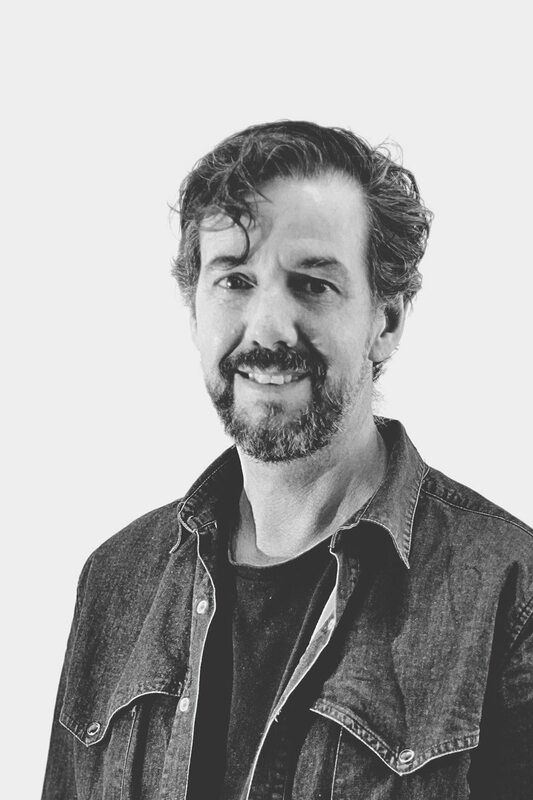 A leader and teacher in the field of social and cultural innovation, Scott provides daily mentorship and knowledge transfer to all Big hART staff so that they can in turn lead our projects with confidence. An award winning writer and director in his own right, Scott’s works have been included many times in major arts festivals. His reputation is built on a quarter of a century of work, creating, funding and directing large-scale projects in diverse communities with high needs, in isolated settings. Big hART is Scott’s passionate contribution to the arts and society. Sam works nationally on Big hART projects, collaborating closely with producers to ensure a high standard of leadership across the company. Bringing a solid background in arts and production management across many different mediums, and a deep interest in art for change, Sam’s skills provide crucial support for Big hART’s layered approach. Sam’s background as a stage manager, production manager and producer encompasses theatre, comedy, dance, outdoor spectaculars and more. 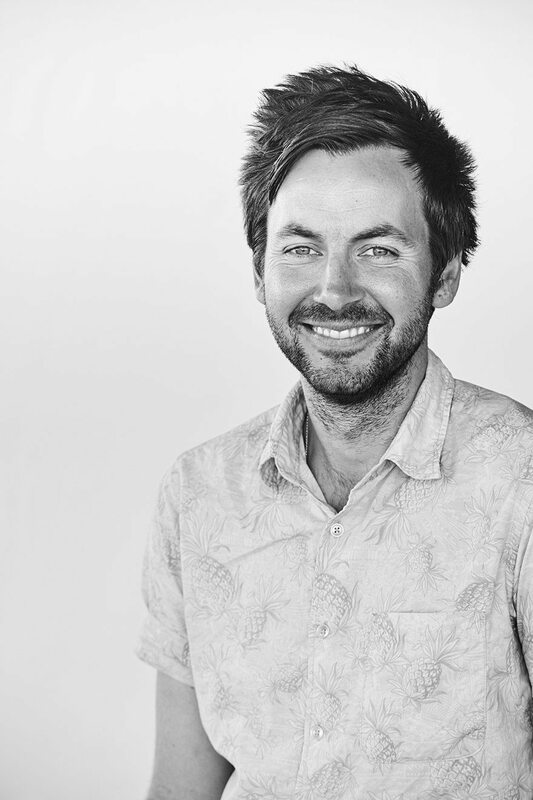 Sam is also the Producer for the SKATE Project – Big hART’s impact investment strategy. Andrew works nationally, overseeing the reporting responsibilities for all projects, maintaining government funder relationships and ensuring producers remain on track with contract delivery. 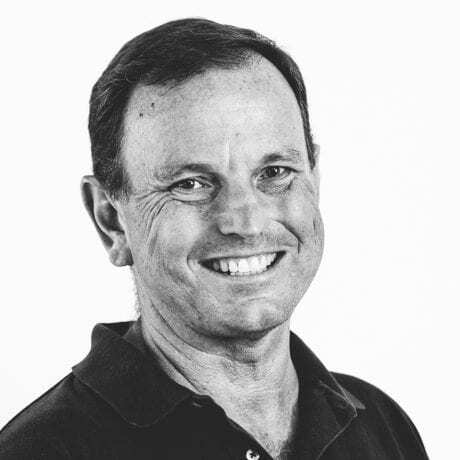 Andrew is the Big hART Board Secretary and Public Officer, keeping board members informed and connected with company activity. Andrew also oversees all Tasmanian activity, and since 2014 has produced Acoustic Life of Sheds. Prior to joining Big hART in 2010, Andrew had an extensive music career, and worked in the commercial entertainment industries. 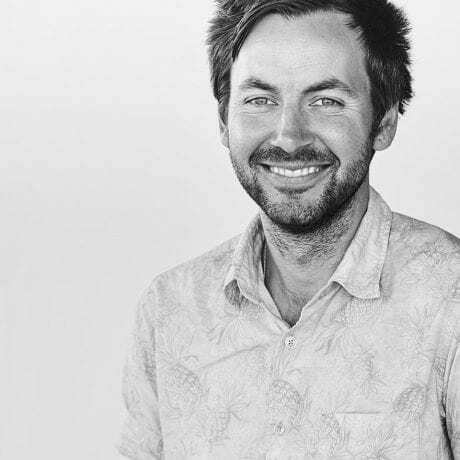 Andrew grew up in Burnie, Tasmania and is now Melbourne based. He has been involved with and inspired by Big hART since its establishment. Genevieve works across Big hART projects ensuring a high level of quality and consistency is maintained in our many artistic outputs. 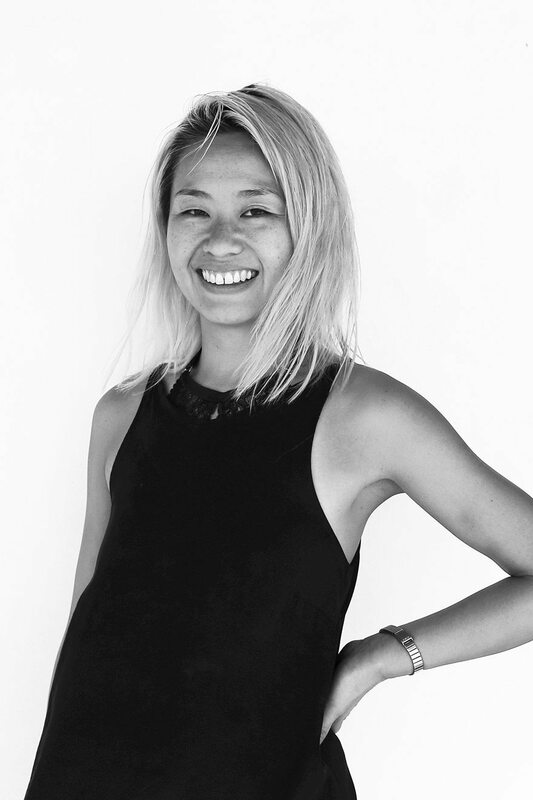 Working closely with producers and our community programs, she also creatively directs our company branding, project identities and web presence. 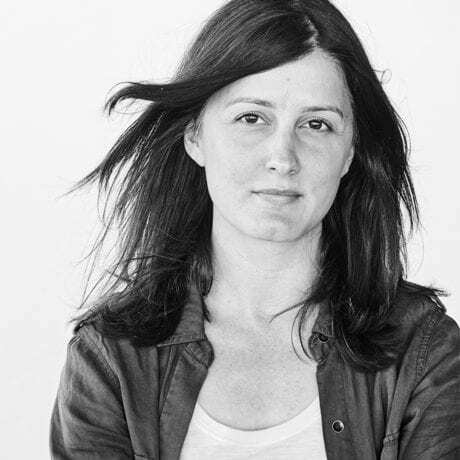 With a background in set design, Gen has designed most of Big hART’s theatre productions since 2001, and continues to collaborate and create design works from the ground up – driven always by the power of good art to create empathy and action. Gen is also the National Director for Project O, Big hART’s primary prevention program. 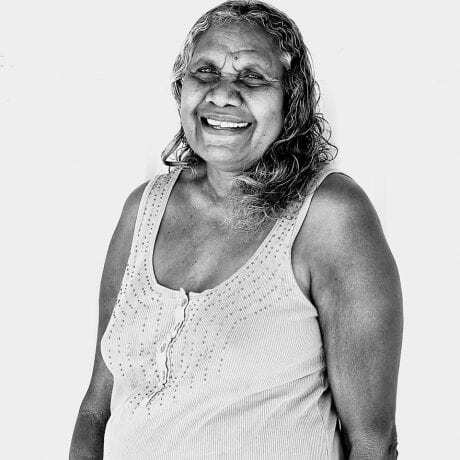 Sophia has produced the highly successful Namatjira Project since 2009, including its award winning theatre production, feature documentary, community development project and now its legacy project – the Namatjira Legacy Trust. 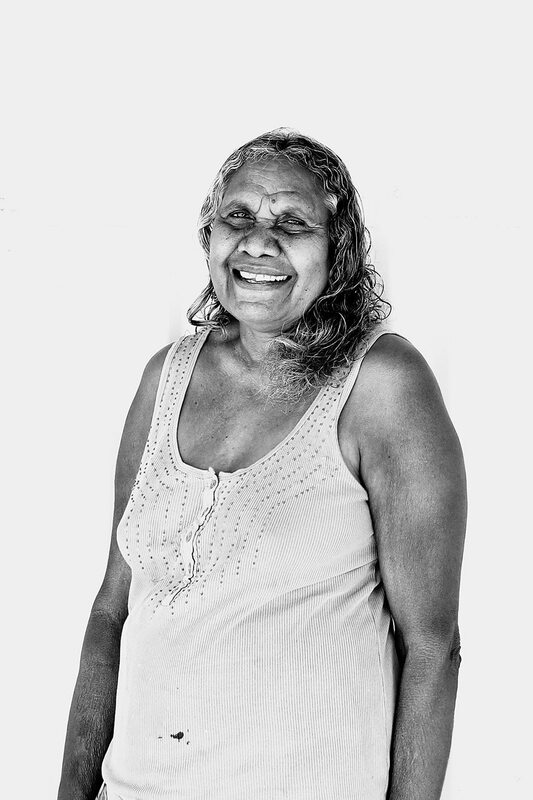 Travelling between Sydney and Central Australia, Sophia maintains a close relationship with the Namatjira family, ensuring a high integrity in the wider project’s trajectory. 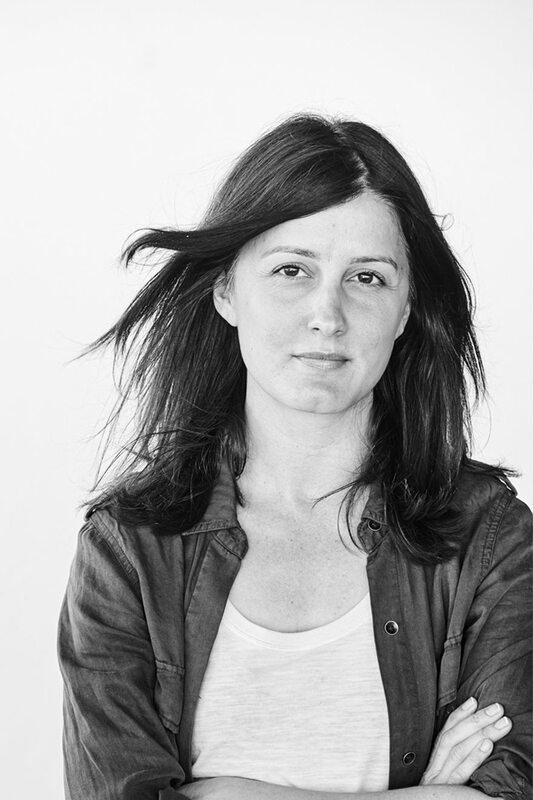 In addition, Sophia has worked with Big hART since 2007 across many projects and as National Producer. Passionate about the capacity of art to spearhead positive social change, this has included work on numerous social impact campaigns, on issues as diverse as slavery at sea, Indigenous languages policy, cultural diversity and Indigenous incarceration. Piers ensures all is ‘neat and tidy’ in this key area. 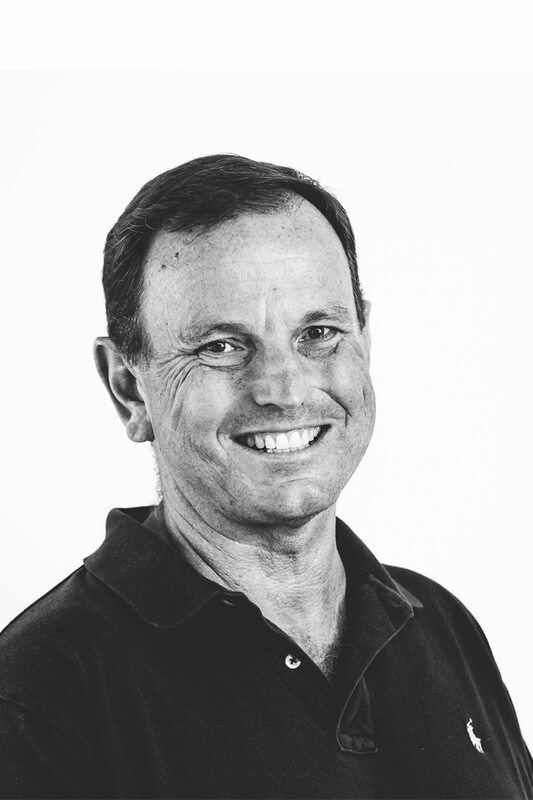 From the day to day accounting and logistics, to the CFO and Board Accountability responsibilities, Piers leads this department with expertise. He has over 35 years’ experience in the Banking and Finance industry, including senior management and executive roles in major Banks and Non-Banks. His breadth, and depth, of experience across the commercial environment provide us a reliable foundation in this crucial aspect. Angela has lived and worked in the heart of the Pilbara since 2015, producing several legacy projects as part of Big hART’s extensive residency in the Roebourne, WA. 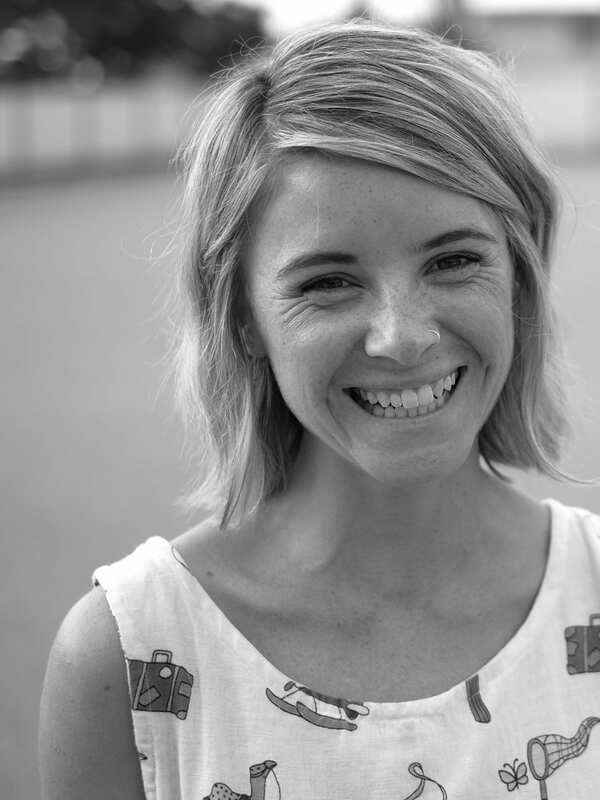 With a background in festivals, performing arts, communication for social change, and media she brings 10 years of experience delivering art projects with communities across regional NSW. 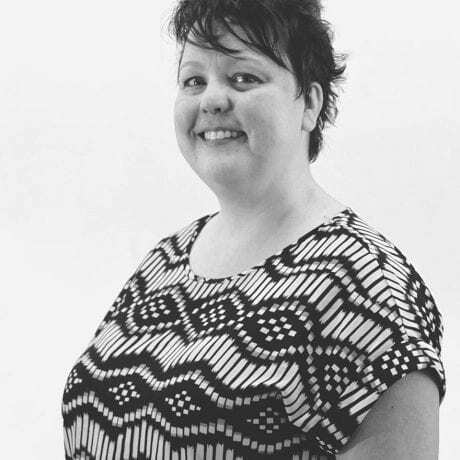 Angela is driven by strong community cultural development principals and creativity. 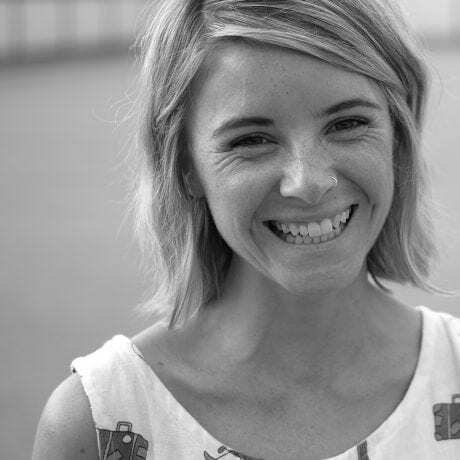 She is strongly committed to good practice, is passionate about people and driving change. Mark began working with Big hART in 2016 applying his musical direction skills to the SKATE project, and has since expanded his work for the company by working across projects, delivering music based skills workshops and mentoring in communities. As well as performing onstage in Big hART productions, Mark continues to provide musical direction for Big hART outputs. 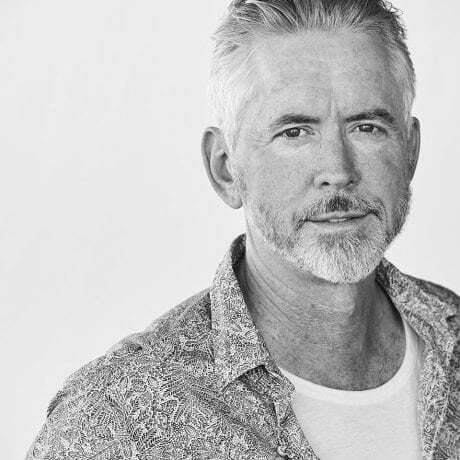 As an experienced musician and educator Mark has conducted workshops across Australia, with a particular focus on a deep human connection to rhythm, original composition and found sounds. Allery has been working with Big hART in Roebourne for 6 years, as a key elder on the project and a cultural consultant. Allery helps to keep the project safe, by advising on community needs, and providing a high level of mentorship to our young participants. Allery has been on stage for Big hART, performing in Hipbone Sticking Out alongside her grandsons, and singing in Murru. The daughter of Sandy Andrews and Lila King, she was born in Roebourne, the fourth of eleven children. She has a family of two daughters and a son – Joanne, Donna and Bobby Willis. Her work background includes community welfare, Yindjibarndi language education, and work for the ministry of the Aboriginal Church. 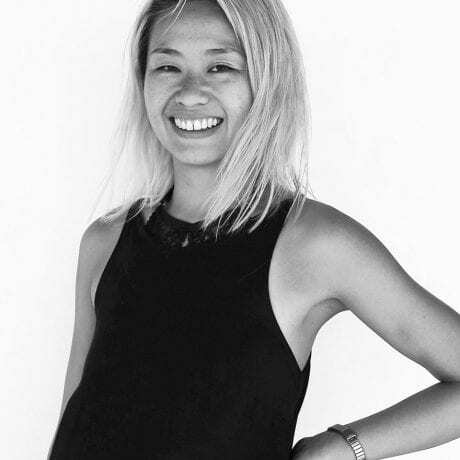 Adelina works nationally on Big hART projects, contributing to creative direction of our outputs with a range of interdisciplinary skills. 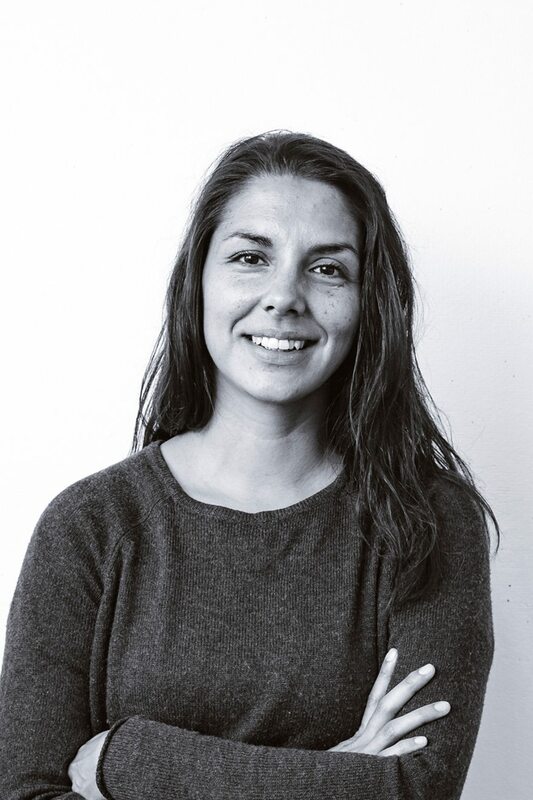 Using her background in dance, curation and education, Adelina works in community delivering mentoring and creative skill building through choreography, associate direction and confidence building. Adelina began working with Big hART in 2014 as a choreographer for Hipbone Sticking Out, and has since been expanding her skill base to contribute to the artistic direction of the company. 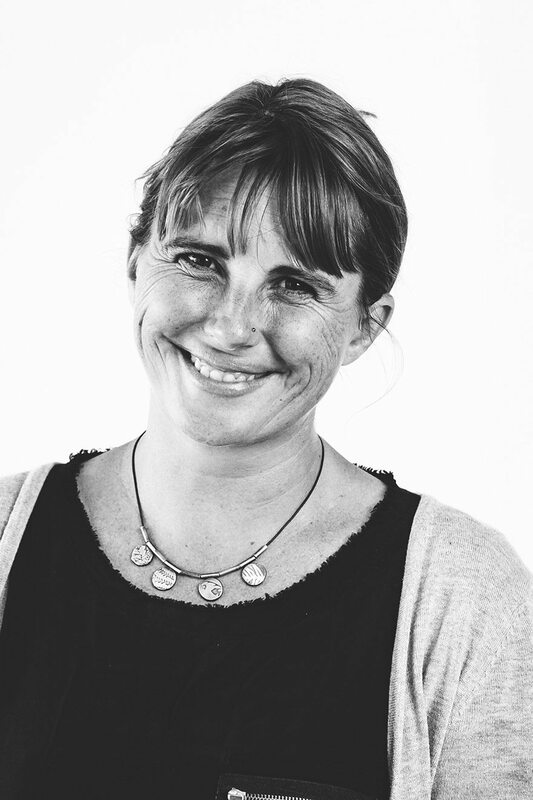 Chynna has been a regular on Big hART’s Roebourne projects for many years. With a background in law, and a talent for making films with young people, Chynna brings a wide range of skills to her community producing role. Chynna works on the ground with our young participants and their families, as well as facilitating pathways to higher education for Roebourne Project alumni. You can check out the film she made with our Roebourne participants here. After almost 10 years of running her own successful publicity firm specialising in the arts, festivals & books, Bettina has hung up her boots and decided to settle down and build a permanent home with the Big hART crew. 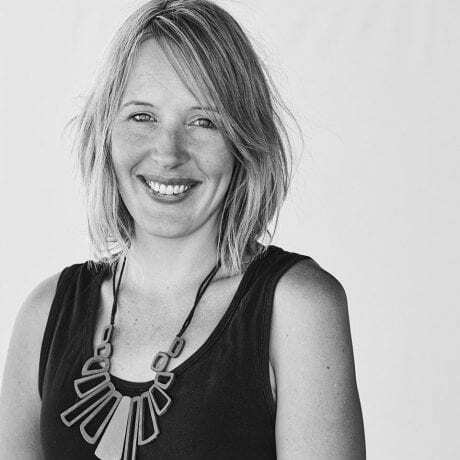 With a career spanning 20 years in the media, from producing documentaries to promoting award-winning book campaigns and iconic music festivals, Bettina is the go-to person for all media requests, communicating Big hART to the world from her piece of paradise on the far south coast of NSW. 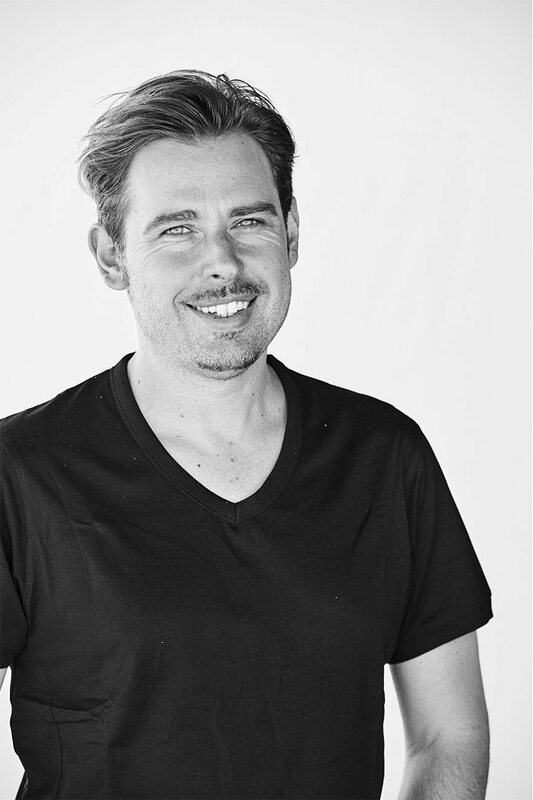 Aaron is an accomplished musician who leads our music programs on the New Roebourne project. Working inter-generationally across diverse groups Aaron creates music with: local young women in a One String Guitar band, inmates in Roebourne regional prison, and the local choir made up of many key community elders. Aaron also composes music for Big hART films and theatre productions. He has dedicated his career to creating original music and sound that interprets culture and the textures of nature. Aaron tours his own work internationally, and brings this experience back to community as a passionate music mentor with a focus on youth. 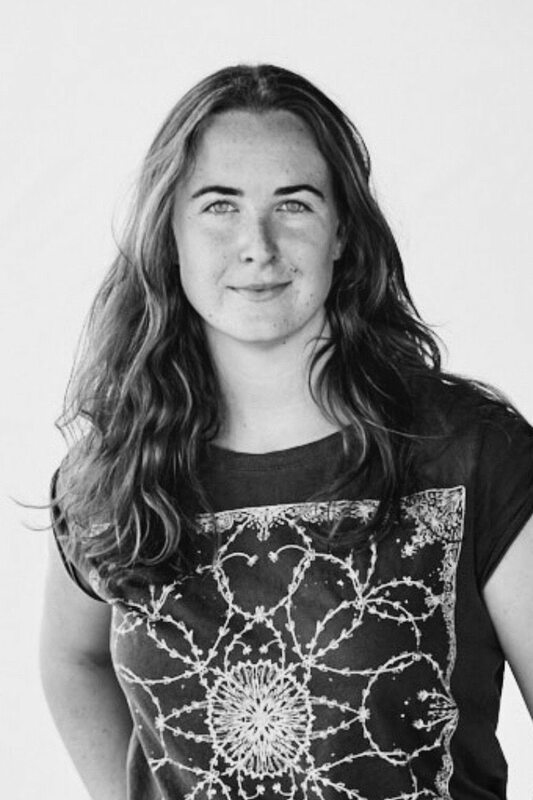 Lucy began working with Big hART in 2016 as a stage manager for Murru and Tjaabi productions in Roebourne WA. 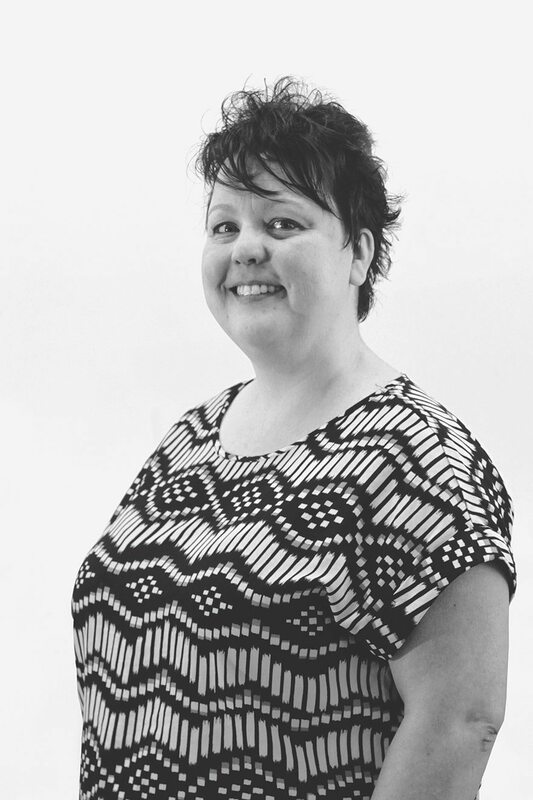 Currently managing company administration and Scott’s diary, Lucy also conducts workshops with young people across Australia focusing on leadership, public speaking, performance, events and stage management. With a background in drama and communications, Lucy has toured many productions nationally and overseas, but she always returns to work for Big hART because of its commitment to social change and equality. 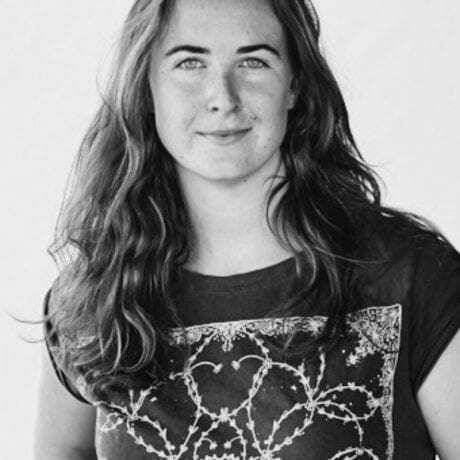 Starting with Big hART in 2017, Rachel has facilitated creative workshops with Project O in NW Tasmania, produced a short documentary for the Cape Grim Project, and facilitated a digital media podcast project with young people in the Pilbara, WA. 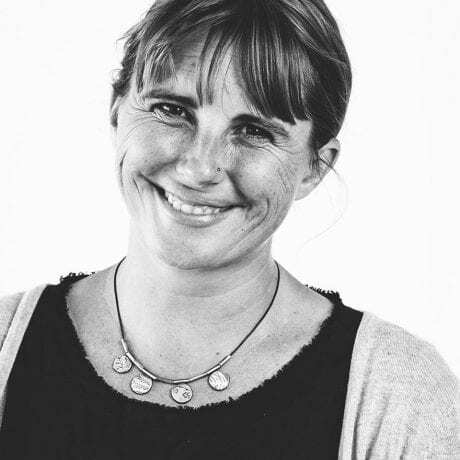 She now returns to NW Tasmania as Associate Producer for Project O, bringing her specialised skills in Applied Theatre, education and facilitation. 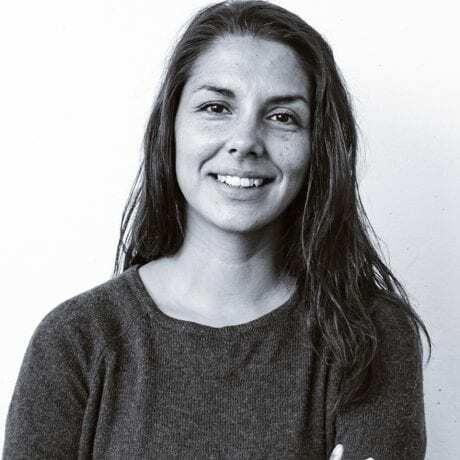 Having worked with young people in the UK, Guatemala, Nepal and across Australia, Rachel is passionate about the role of theatre and arts in crossing cultural and social boundaries, and connecting people. Education: With 30+ years in his field, John has long-term experience in working with poverty and disengaged students. He is currently state school principal in a highly disadvantaged community. His key areas of experience are in HR, counselling, and policy. Entertainment: Andrew has 20+ years in the private sector, and the music and entertainment industry. He is experienced in logistics, financial planning, and HR management. Justice & Gender: Barbara has held 20+ years of senior positions in juvenile justice, disability, child protection, and policy. She is currently President of the National Council of Women of Australia. Her key experience includes strategic planning and consulting. 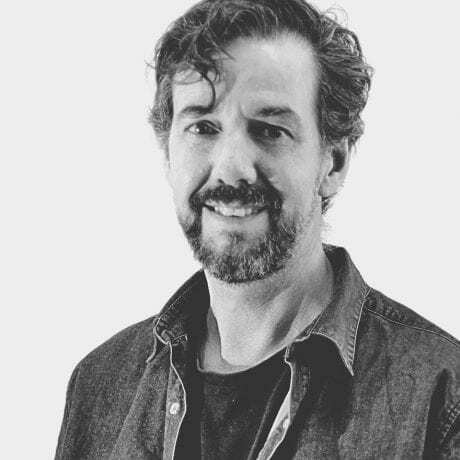 Community Development & Arts: Scott is Big hART's Co-founder, CEO, and Creative Director, with additional roles as Writer, Director, Executive Producer, essayist and public speaker. He is a leader in CCD project design, consulting to Government and the corporate sector. Community Development & Arts: A Yindjibarndi leader and artist, Allery has been working with Big hART in Roebourne for 6 years, as a key elder on the project and a cultural consultant. 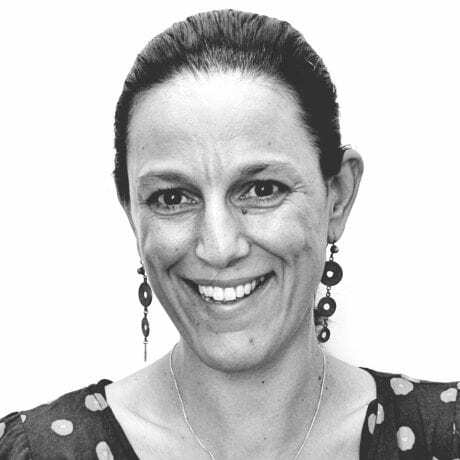 Allery's background includes community welfare, Yindjibarndi language education, work for the Aboriginal Church and she is also a Director on a number of boards. Local Government: Sandra is a businesswoman with previous experience as a Mayor, and is highly skilled in senior management. She has sought after board experience including: Tasmanian Police, Tasmanian Community Fund, and Tasmanian Local Government. Disability: Neal is the Manager of North West Residential Support Services Inc., with 30+ yrs experience in disability and the not-for-profit sector. He is highly skilled in the areas of financial management and policy development. Media: Wendy has 25+ years experience as a television journalist with ABC TV, including nearly 20 years with Australian Story where she was one of the founding producers. 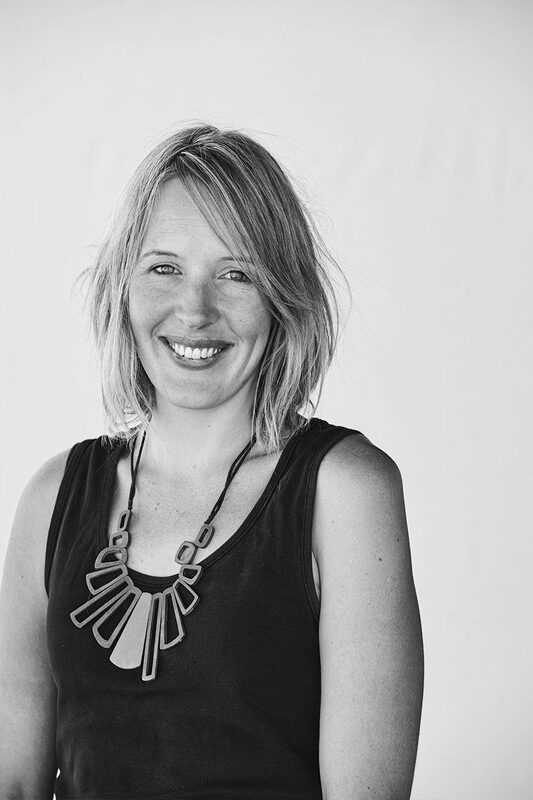 Technology: Carla is the Managing Director of COINS Australia. She has 20+ years’ experience driving the vision, business strategy and growth in the software and construction industries; ensuring organisations deliver successful transformational change. Community Development & Arts: Patrick is a Traditional Owner from the Ngarluma and Yindjibarndi Language Groups and a gifted performer and has worked with Big hART leading intercultural workshops for many years. 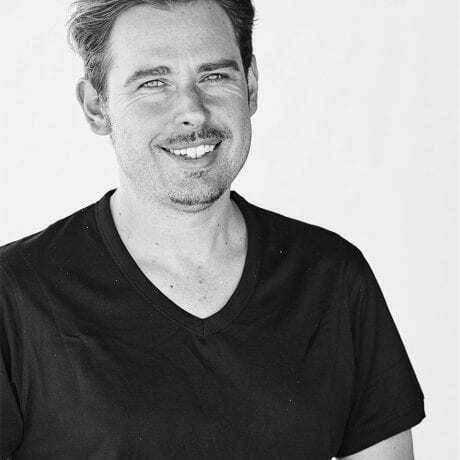 Patrick is also a board member of the State Government Aboriginal Cultural Materials Committee and City of Karratha Arts & Cultural Advisory Group. Community Development & Arts: Michelle is a Yindjibarndi woman from Roebourne, who has worked with Big hART for many years to ensure the program is safe culturally. 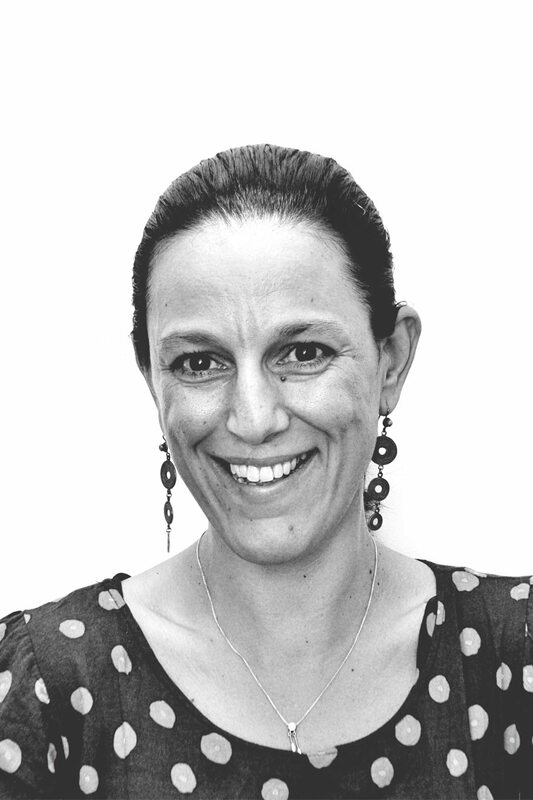 Michelle has also been a senior government adviser in Indigenous Affairs and the Department of Communities and is a trained language specialist.